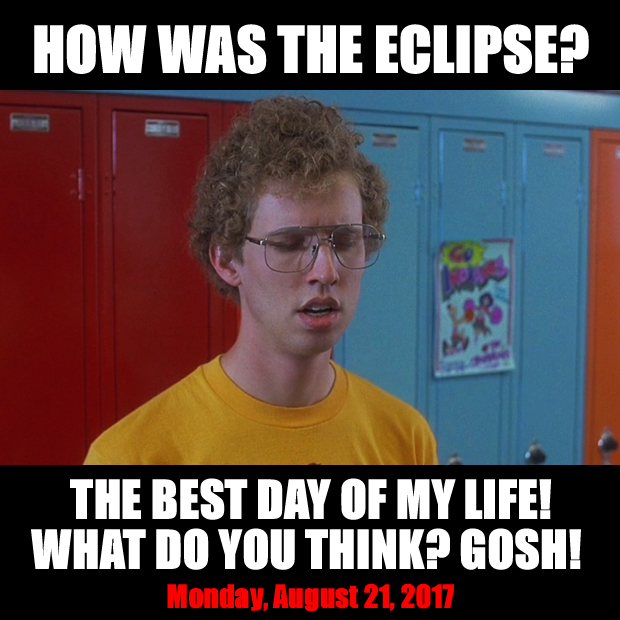 THERE ALWAYS SEEMS TO BE SOMETHING TO CELEBRATE. 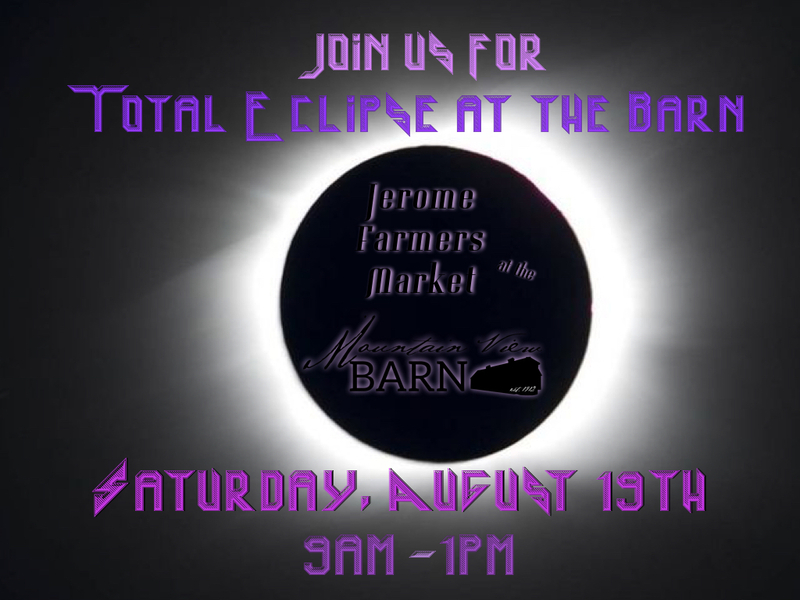 THIS WEEK WE ARE HOSTING AND CELEBRATING, “THE TOTAL ECLIPSE AT THE BARN”. WITH ALL THE TRAVELERS COMING THROUGH OUR VALLEY, THIS SATURDAY WILL BE THE PERFECT TIME TO STOCK UP ON IDAHO PRODUCTS. ALL OF THESE SPEAK TO THE GOODNESS OF IDAHO. WE WILL HAVE MUCH THAT YOU CAN TAKE WITH YOU AND SNACK ON WHILE YOU TRAVEL. COME AND PARTAKE OF THE HOSPITALITY AND MARVELOUS PRODUCE. 3 MILES SOUTH OF JEROME ON HIGHWAY 93. WE’LL HAVE HEAVENLY LEMONADE WAITING FOR YOU!